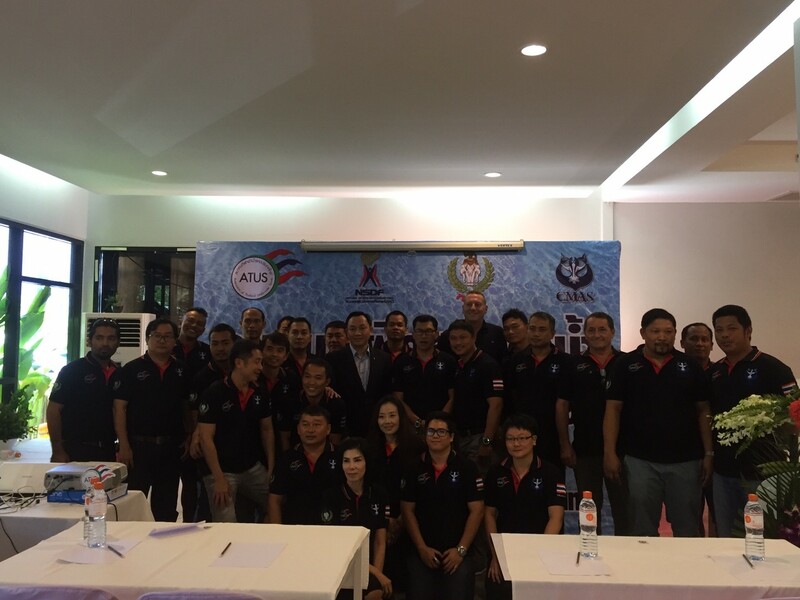 ATUS was founded on 12 December 2004 and registered as an officially association in Thailand on 20 March 2005. 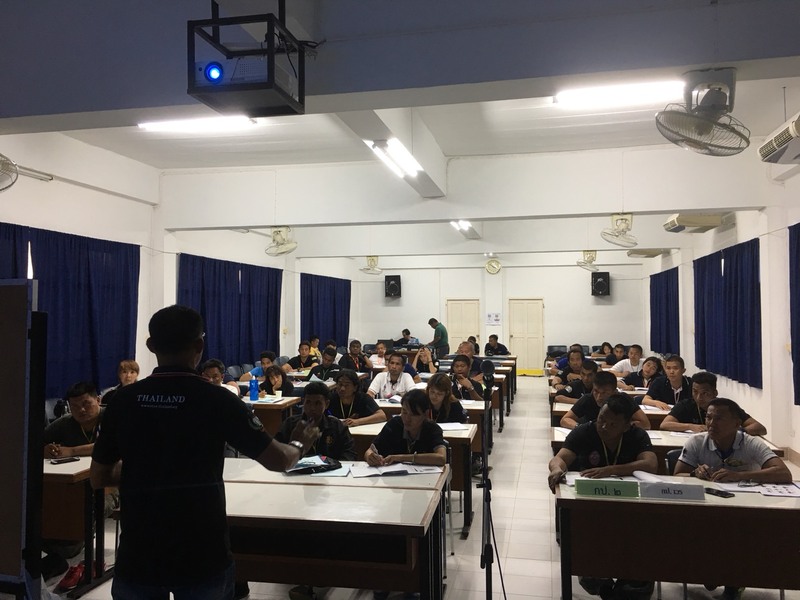 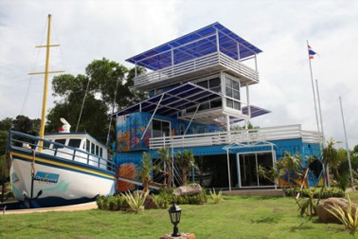 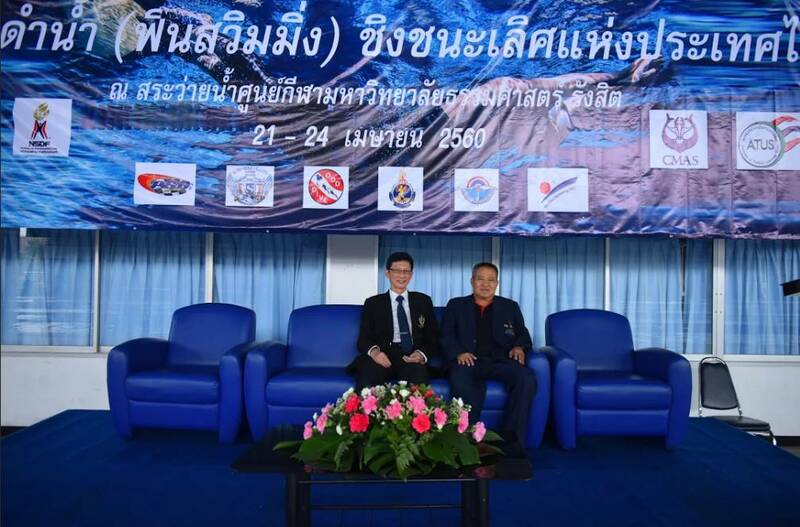 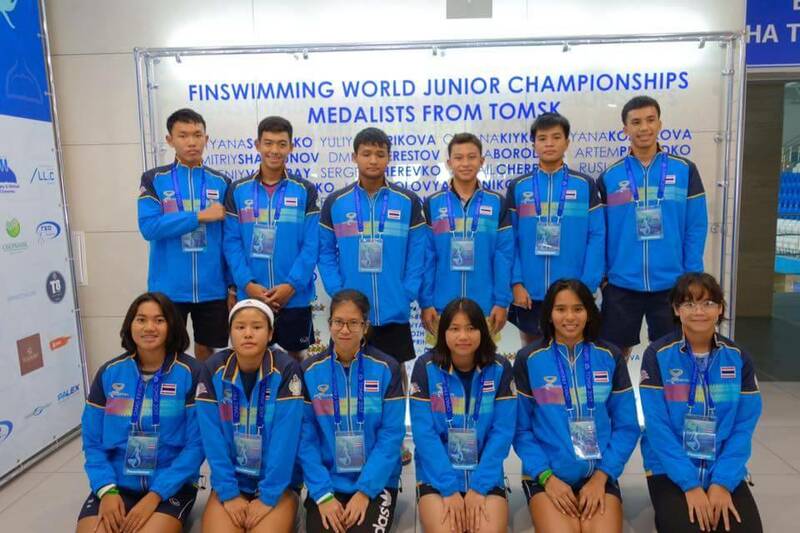 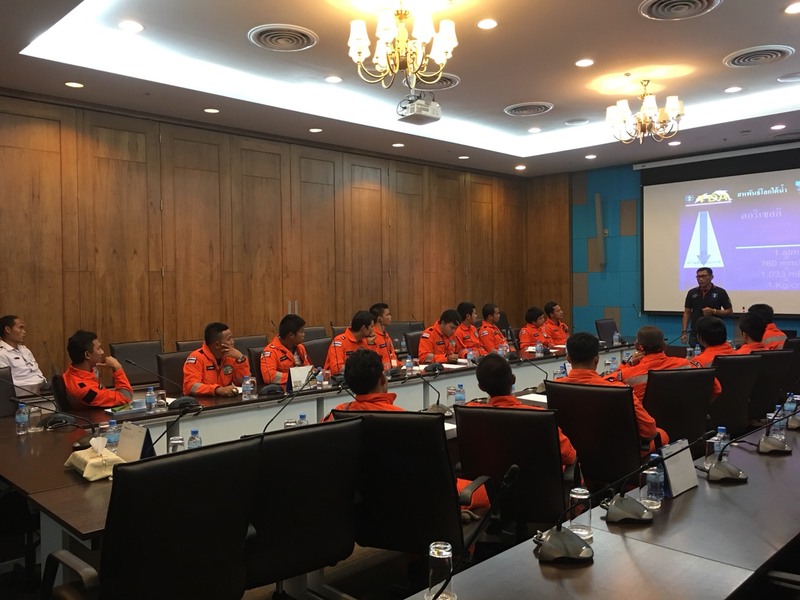 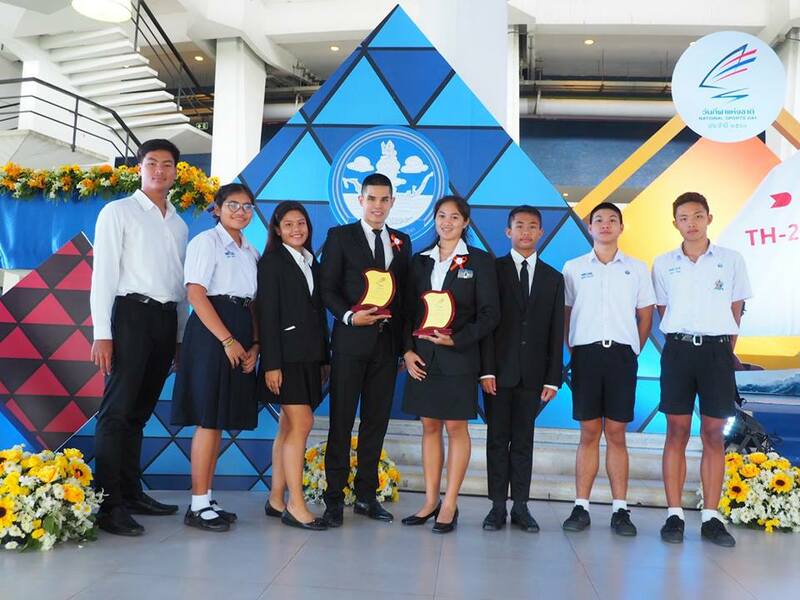 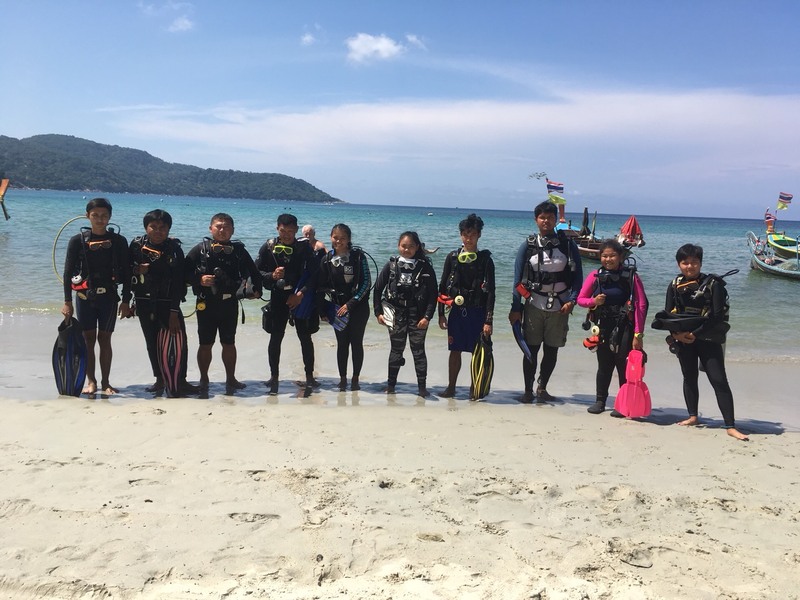 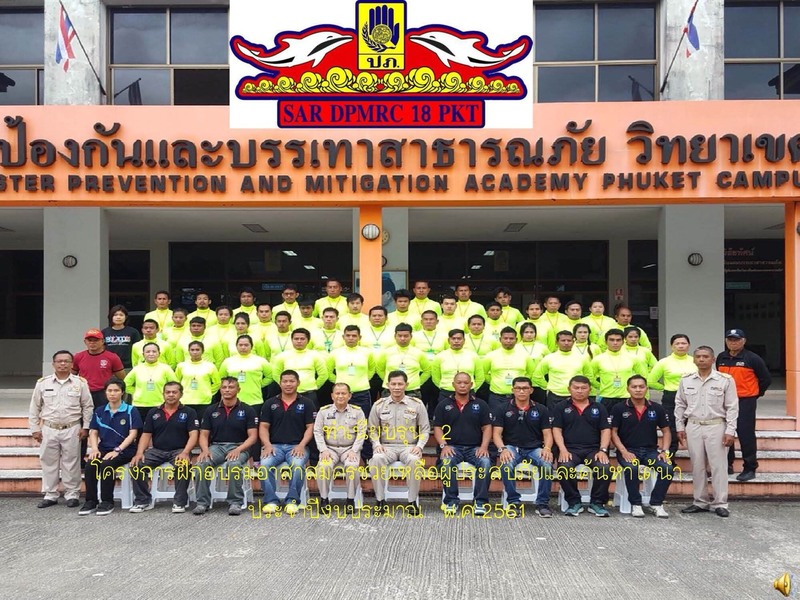 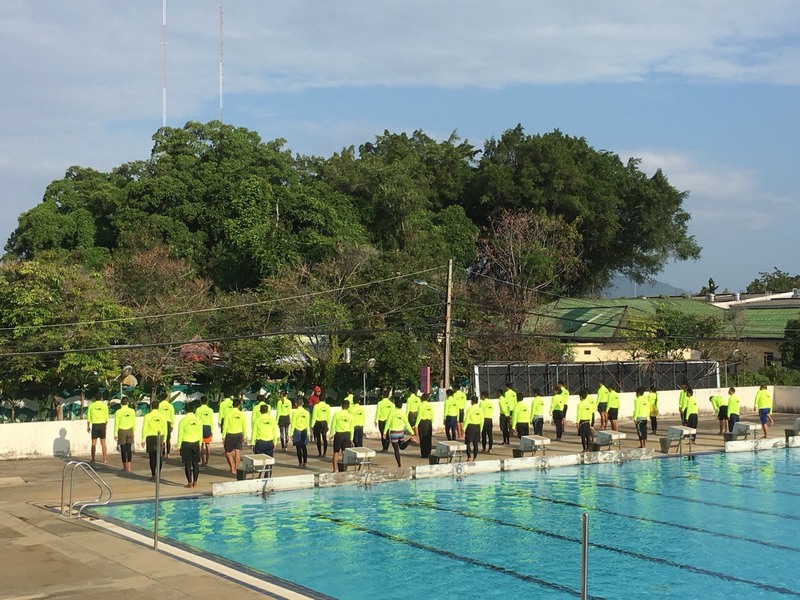 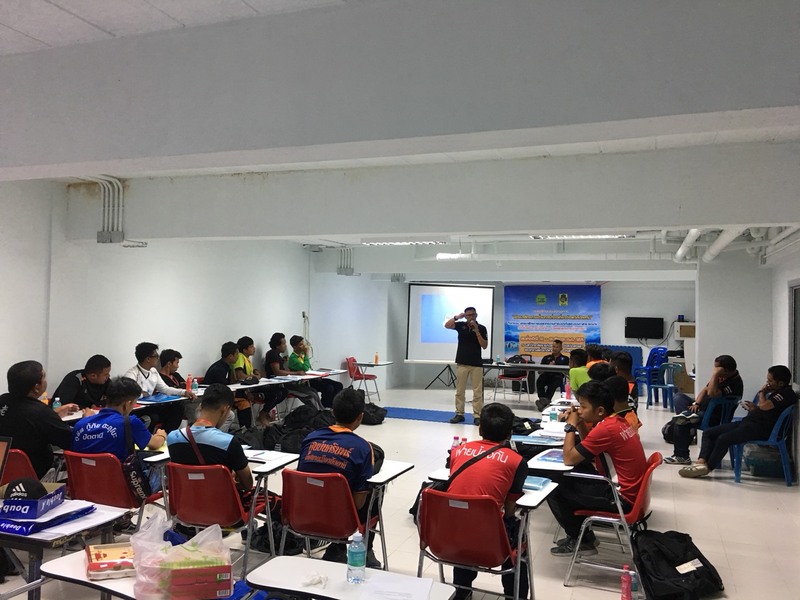 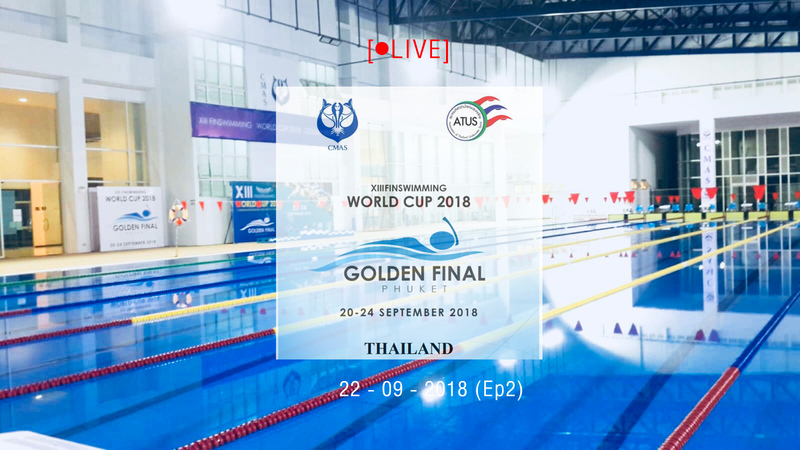 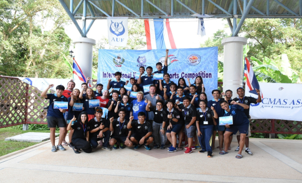 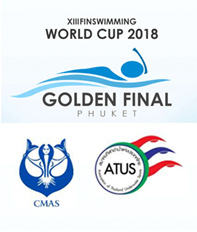 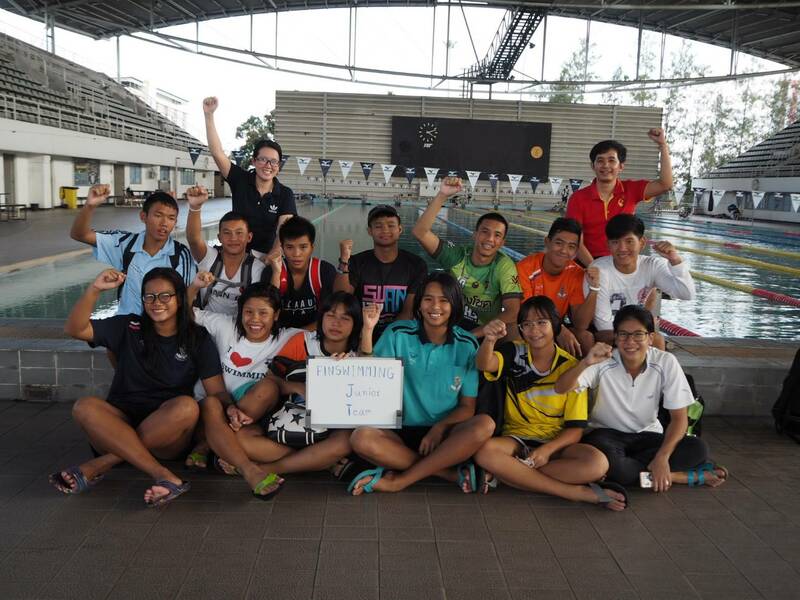 ATUS is the national diving association of Thailand and internationally recognized by being full voting member of the world underwater federation CMAS. 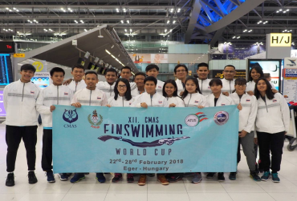 More than 120 countries worldwide are associated with CMAS as they, same as ATUS, follow the high and safe diving standards and the same structure of CMAS organization.